**Newborn sessions are not eligible for this pricing. Please see the newborn section for more information. I couldn't be happier with the pictures. "I have used Capturing Life Photography twice now! The first time was right after my daughter Camryn was born and then again a few weeks ago for her one year shoot. I couldn’t be happier with the pictures! 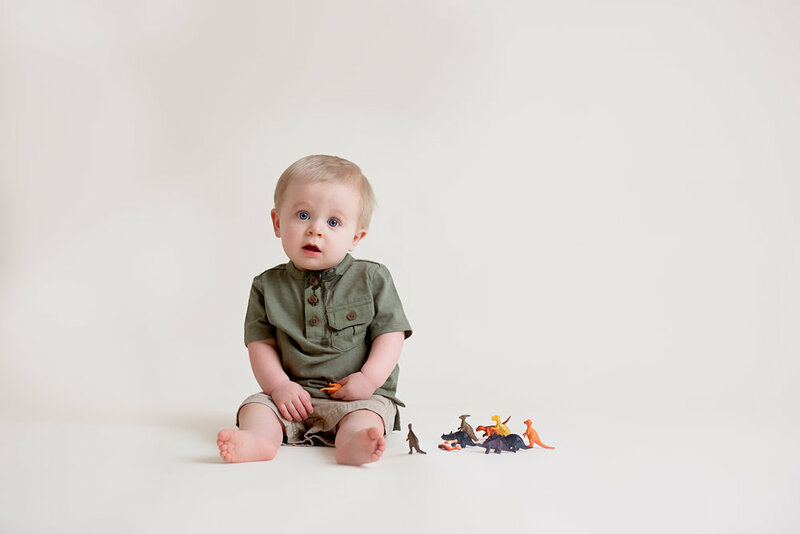 Cam’s one year photos were taken in their studio and Jessie did a fabulous job! The pictures are gorgeous! The backdrop was just so elegant and the different props used were so cute! I highly recommend Capturing Life Photography! You will not be disappointed!" "Jessie and Mel are wonderful. They always have the best attitude with my family. They get some of the best pictures when it doesn’t seem possible (my three crazy boys!) I also personally work with them and they are great ladies! Highly recommend!" "Mel and Jessie are fantastic they make you feel so comfortable and they work so well with my kiddos .. highly recommend them!!!"